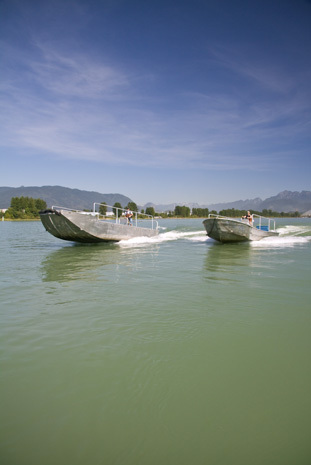 Marine Transportation Services – Forrest Marine Ltd. 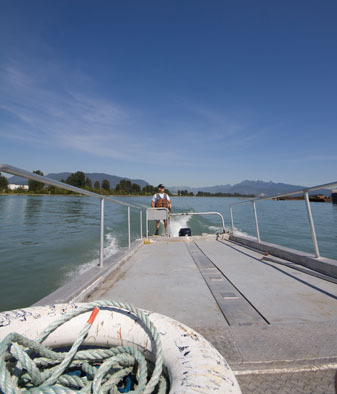 If you have a site you need to get to on the Pitt and Fraser Rivers or Pitt Lake or if you have structures, log boom inventory or barges etc. 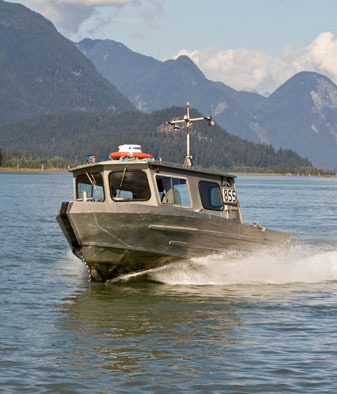 to look at, Forrest Marine Ltd. can get you there. 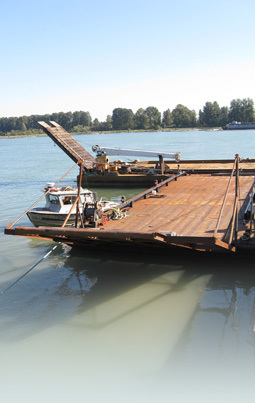 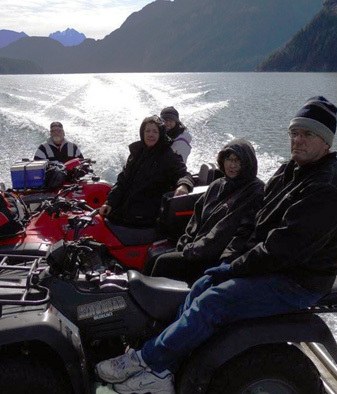 Forrest Marine Ltd. has facilities to provide transportation of heavy equipment, general freight, supplies etc., including barge to truck loading at our dock in Port Coquitlam.